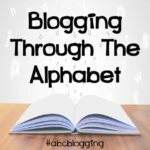 Welcome back to Blogging Through the Alphabet with Annette and me. We are having so much fun as we travel through the alphabet with everyone! I am enjoying quite a few of the series that I have found! 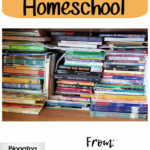 That is one thing I did not do this time was to pick a general theme…other than homeschooling! I am surprised by the themes have appeared and I think next round through the alphabet I may have to do that! This week I want to talk with you about obedience. Merriam-Webster defines obedience as a: an act or instance of obeying b: the quality or state of being obedient. While we need to teach our children obedience, we also need to remember that we need obedience to God, our Father in Heaven. Teaching your children obedience is a very important skill. They must learn to listen and obey. This is a skill they will need all their life, and could very well save them one day. Living in the world, we must all obey so that we don't have chaos every day. There have to be some set of rules and we must all obey them. Teaching our children this early on with a set of rules in the house, will prepare them for outside our front doors where there are many other rules they are told to obey. The art of teaching children obedience can come in many forms. There is the simple act of telling them what rules they are to obey and enforcing that with rewards and/or consequences. But you can also grab books and play games. This makes it fun to learn, and everyone can agree to that! We have found some great books that we love to read and of course discuss after we are done reading. One of our favorites is The Pokey Little Puppy. This has been a book I remember from when I was a kid and love reading it to my kids. My kids have always been in love with the Berenstain Bears, finding The Berestain Bears and the Trouble with Chores was a great book for our house, and a lot of it rang true with the kids! However, the most important book to teach your children about obedience is the Bible! This essential book has many stories of obedience in it. Don't know what I am talking about? What about Noah and the Ark? Noah questioned the idea, but was obedient to God. Jonah and the whale. Yes, poor Jonah, decided he knew better than God and didn't listen, and was swallowed up by a whale! 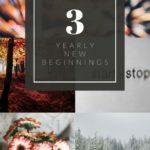 These are stories that your kids can relate to, and will help them in understanding that it is not just you who wants obedience, but God also. It is stated in Ephesians 6:1-3, "Children, obey your parents in the Lord, for this is right. Honor your father and mother – which is the first commandment with a promise – so that it may go well with you and that you may enjoy long life on the earth." Going from the Bible over to Character Studies. I have found a few that focus on Obedience. 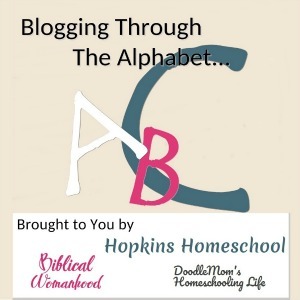 Erica at Confessions of a Homeschooler has a great, yet simple bible study on obedience. Over at Not Consumed, they have a wonderful bible study on obedience called, Because I Said So. There are two versions of this, the Jr Version for ages 4-6 and the Youth Version for ages 6-14. 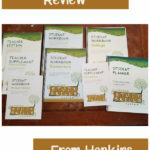 Tauna at Proverbial Homemaker has a great family study on A Heart of Obedience. This is a five-day study that works great with the Trust and Obey Hymn study she provides for free! But it is not just the kids who need to remember obedience. 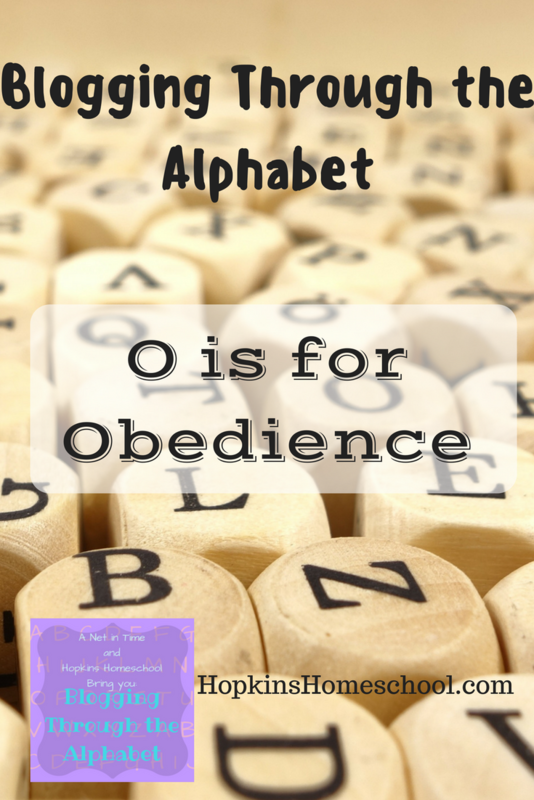 As adults, we also need to remember obedience to God and the rules he has for our lives. Some days we don't want to, some days are hard, but just as we teach our children, so should we learn the art of obedience towards our Father in Heaven. What better way to teach obedience then to demonstrate it ourselves. What is your Letter O post about? I would love to read it, all you need to do is share it below! I thought I had commented already! I guess not eh? Obedience is a hard one to handle at any age, so easy to come up with excuses about why something is okay. We need to remember that it isn't. And demonstrate that even when it's hard, we still do it. I have found that actually telling the kids examples of when I didn’t want to obey something and yet still did it anyway lets them know that I am just like them! It is hard, but we must do what is right. Obediance is hard, Our kids must see us being obdient to understand it by our example. Especially with our walk with our Savior. 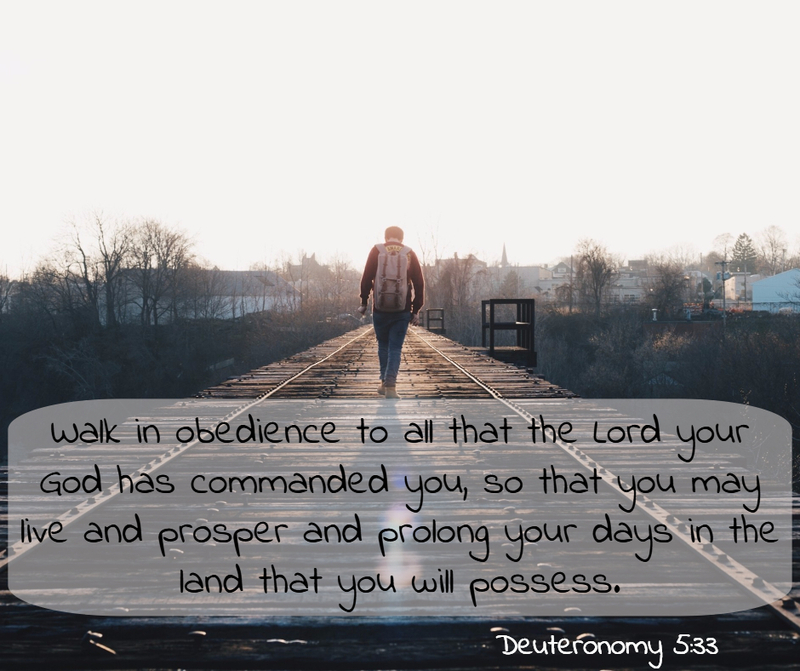 Obedience is so important you are right! And we loved the Pokey Little Puppy and anything Berenstain when my kids were little! There is another great one that my kids loved called The Baby Bebebobby Bird (not sure if I got the spelling right) that teaches obedience as well as animals.